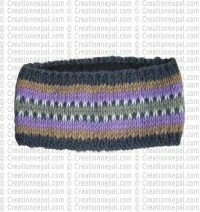 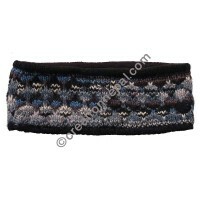 High quality hand knitted and crochet Nepali hair bands and headbands are available for online shopping in Creation Nepal at wholesale price. 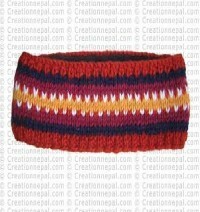 You can find varieties of High quality hand knitted and crochet Nepali hair bands and headbands made of different fabric and designs. 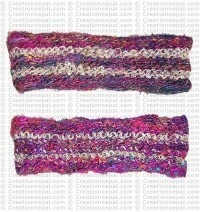 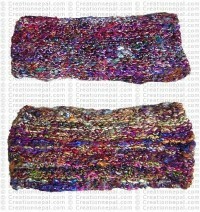 Our hippie fashion Nepalese handmade headbands are unique and beautiful. 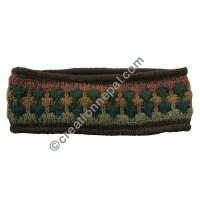 Recycled silk headbands from Nepal, Nepalese hemp headbands and cotton headbands, Nepali cotton crochet headbands, crochet hair bands, Nepali tie dye headbands, hand knitting woolen headbands and other hippie fashion headbands are some of our Nepalese headband designs available frequently at Creation Nepal. 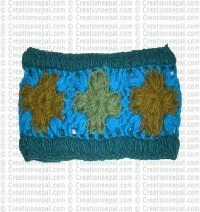 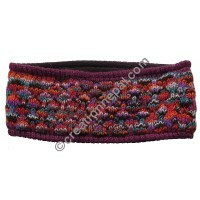 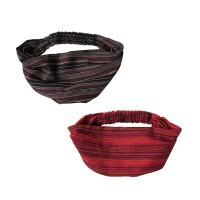 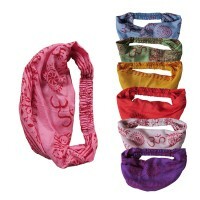 All our hairbands and headbands are handmade by Nepalese home based businesses following the fair trade norms. 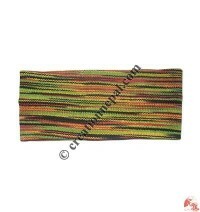 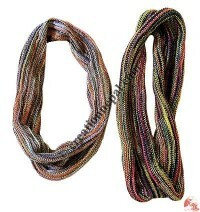 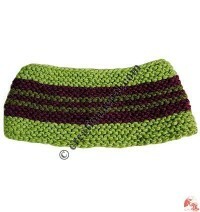 Mixed head band, Hemp head band, tie dye cotton head band, hemp-cotton hair band, hemp hair band, knitted head band, cotton knitting rolled head band, woolen head band, woolen 3-color hair band, banana silk headband, woolen stripe head band, woolen flower head band, mixed color cotton head band etc. 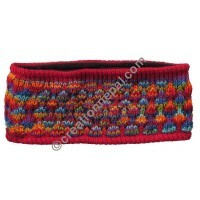 all are available in different designs, colors or even in different sizes.